Although best known for the production of mining machinery, Harvey & Co. were also involved in the shipbuilding trade. 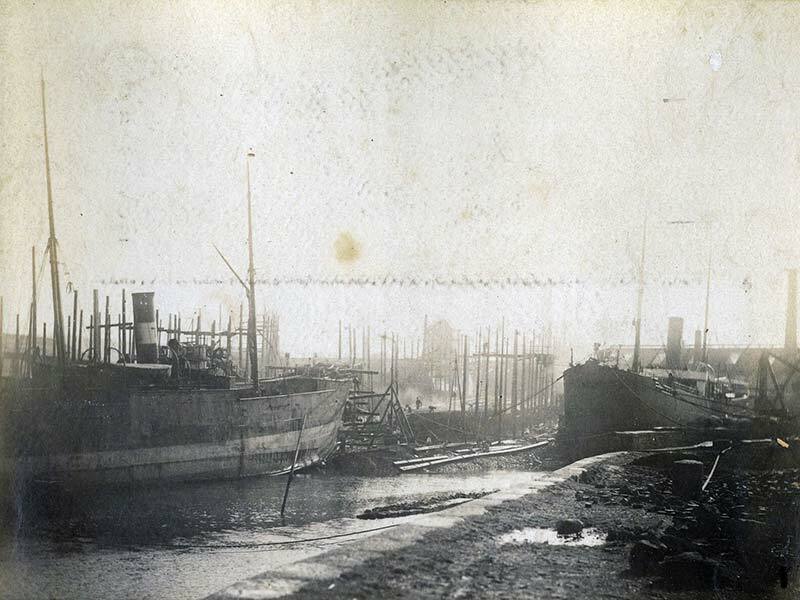 Over eighty ocean-going vessels were made at the foundry and shipbuilding yard between 1831 and 1893. A small sloop, Elizabeth, was built much earlier, in 1805, but for many years Harvey’s continued to purchase sailing vessels to transport coal, iron and other goods for the foundry. As Harvey & Co. prospered, Hayle’s new South Quay was constructed in 1819 to improve business efficiency. However, it wasn’t until 1834, when the first paddle-steamer called at Hayle, that Henry Harvey took a keen interest; by 1831, with the help of other investors, the Harvey Steamship Company was formed. 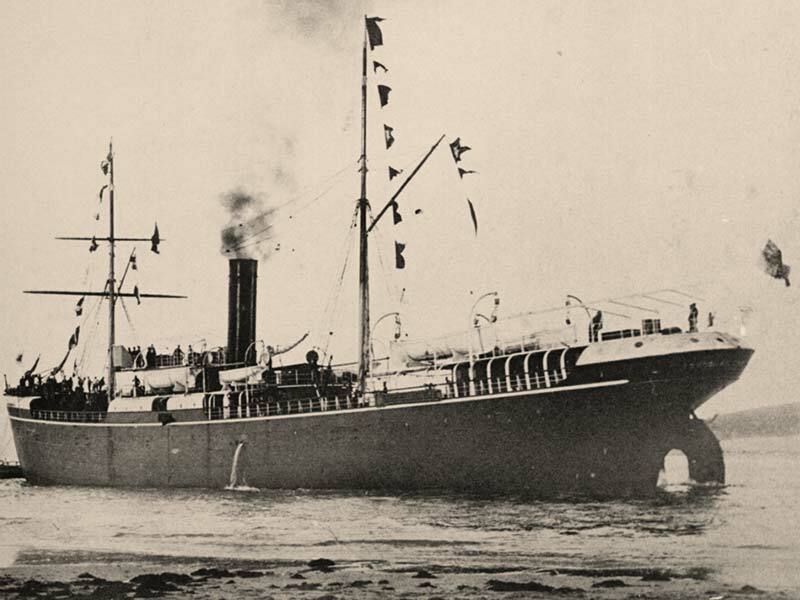 A weekly service from Bristol to Hayle began with the wooden paddle ship Herald. By this time, Bristol was linked to London by The Great Western Railway so onward travel to London was readily available to passengers from West Cornwall. Harvey & Co.’s shipping enterprise continued to expand and between 1834 and 1844 a further thirty sailing ships were built by Harvey’s, varying from schooners to smacks. As Harvey’s success in shipbuilding and reputation increased, the yard expanded with new slipways, boiler works and machine shops. Larger iron ships were constructed and in 1891 the largest built by Harvey’s - and the largest built in Cornwall - was launched. This was the ss Ramleh (“Ram-lee”), a steel cargo ship measuring 294 feet long (89.6m), with a beam of 40 feet (12.2m), and a Gross Registered Tonnage of 3,800. The order came from W. Wheatley & Co. in Liverpool. During this time Harvey’s employed 1,200 men. As mining began to decline, and the railway service improved, work at the foundry and on the quays started to diminish. 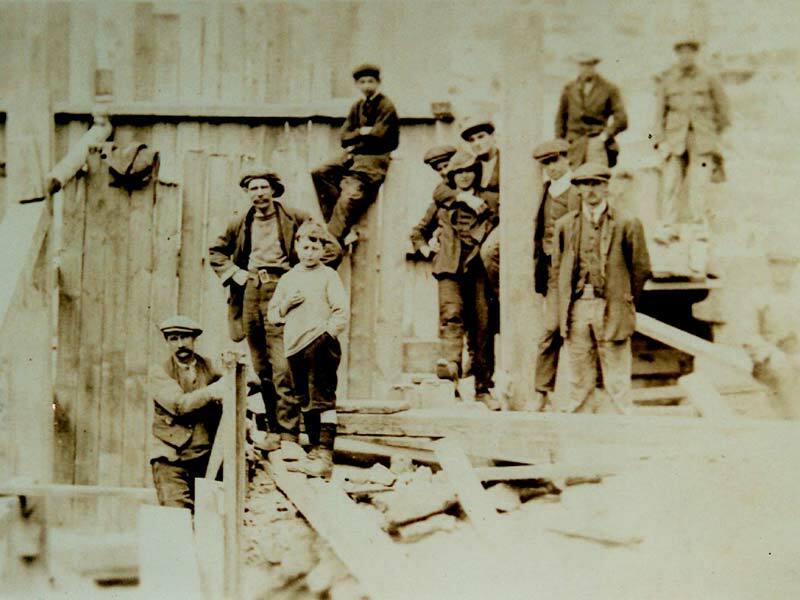 Although ship repairs were carried out for a while, the shipyard closed in 1904. Shipbuilding briefly returned to Hayle during the Second World War, when D-Day landing craft and defence vessels were built for the Admiralty, but the glory days had passed.